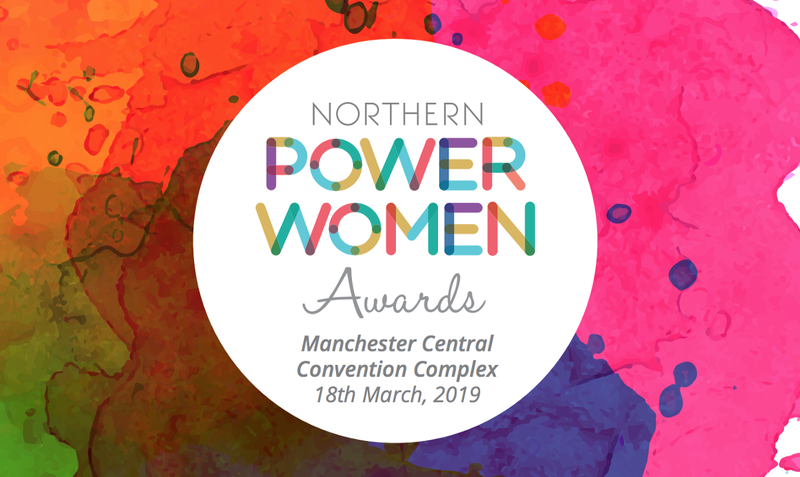 Welcome to the 4th annual Northern Power Women Awards, here at The Manchester Central Convention Complex. Join us on Twitter using #NPWAwards, and get ready to celebrate some amazingly talented individuals! 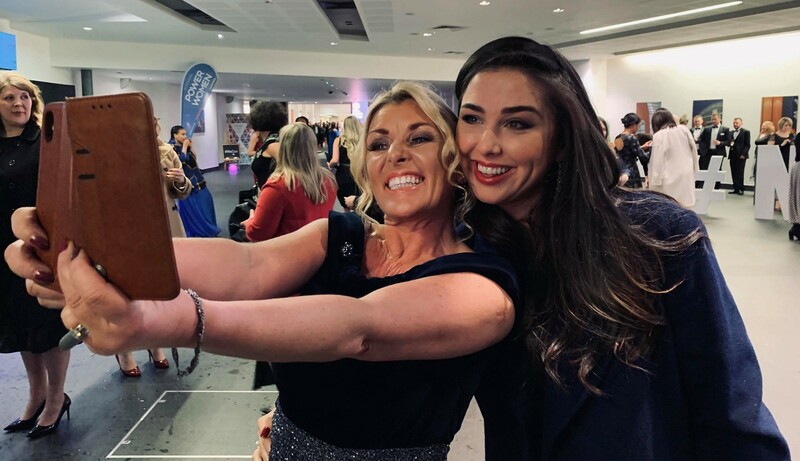 Hosted by the ever-energetic Sam Walker and sponsored by Manchester Airports Group, this year’s #NPWAwards are bigger and better than ever. 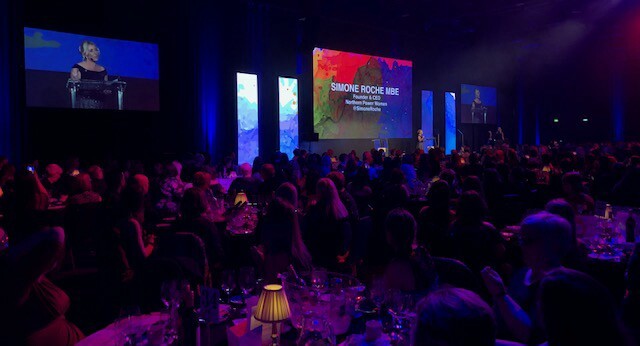 With 908 nominations, 78 people shortlisted and 53 judges, we are here to celebrate all the fabulous women and men who are dedicated to accelerating gender diversity in the North. At what is the largest event celebrating gender equality in the UK, we have 10 fantastic award winners to announce over the course of the evening, as well as the 2019 Future List and the 2019 Power List. We are also delighted to tonight launch our new campaign, #WeCan. This is a loud rallying call, aiming to empower everyone here to look beyond their day-to-day and do something positive to support others. Tell us what you have done, or are planning to do, and share it to inspire others and create a ripple effect, Northern style, to tell everyone who can’t be here tonight to help the North become the most diverse, equal and fair region in the UK. Stay tuned and keep up to date with #NPWAwards on Twitter throughout the evening to get involved and to find out who our incredible winners are! Written by ACG for #NPWAwards 2019. Contact press@abedincg.com for further enquiries.